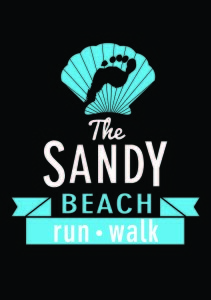 Entries for the Sandy Run/Walk close on 13th August. The 14km Beach Walk/Run from uMhlanga Rocks to Durban will take place on Sunday 16th August at SPRING LOW Tide – start time 9am. Registration will take place at Cottonfields from 07h00 to 08h45. 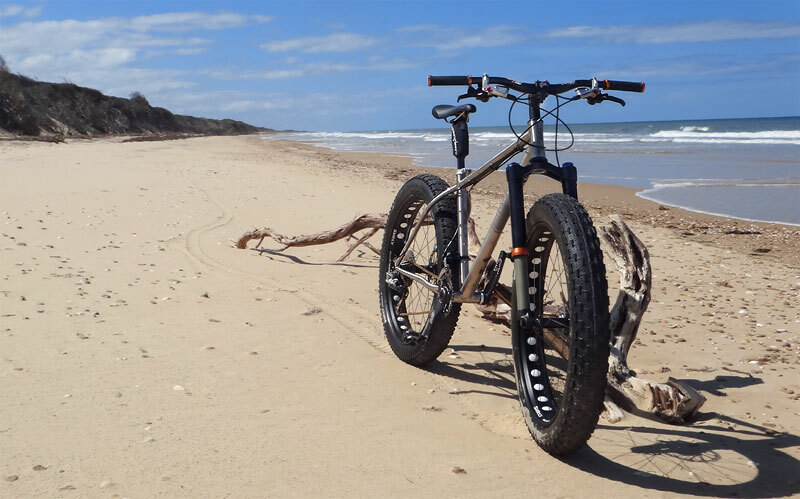 This year, a race slot has been provided for Fat Bikes – so bring them along for the ultimate beach test!. To enter all events visit Roag or the The Sandy Website for more information.